October 16th in Wordpress Plugins by Wordpress Jedi . WooCommerce Amazon Affiliates: this plugin lets you import products from Amazon into your store and earn a commission. It has advanced search and bulk import module to allow you to search by category or keyword. Using the “Synchronisation Module,” you can keep the products updated on your site. Kingdom: this is an add-on built for WooCommerce Amazon affiliates. It lets you create a WooCommerce site to push Amazon products as an affiliate. 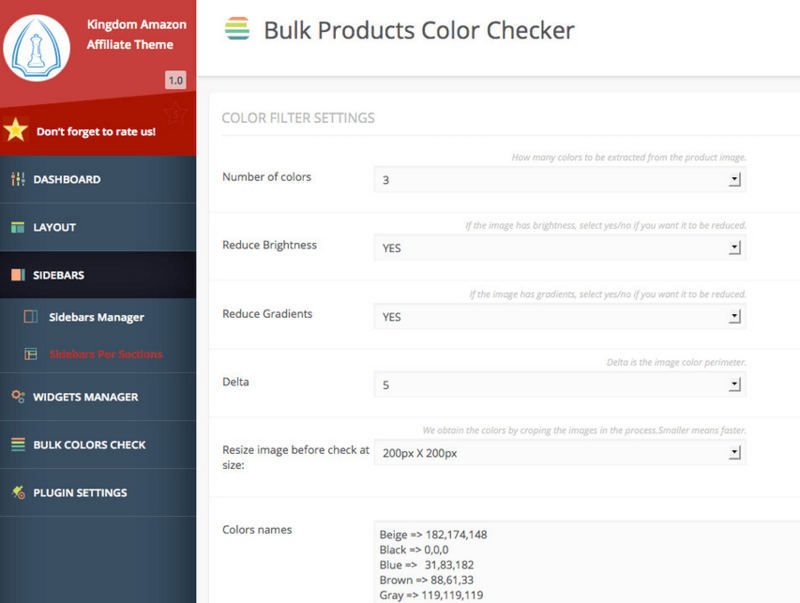 You get a full homepage slider, custom shortcodes, and a responsive, Retina ready design. Prosociate: turns your WooCommerce store into an Amazon Associates portal. 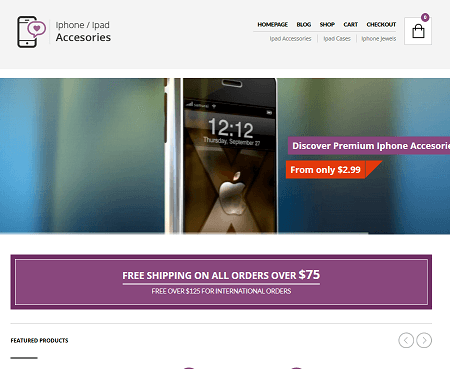 Lets you add a ton of products to your site quickly. It uses Amazon’s “cart” feature, so you can earn more money with a 90 day cookie. 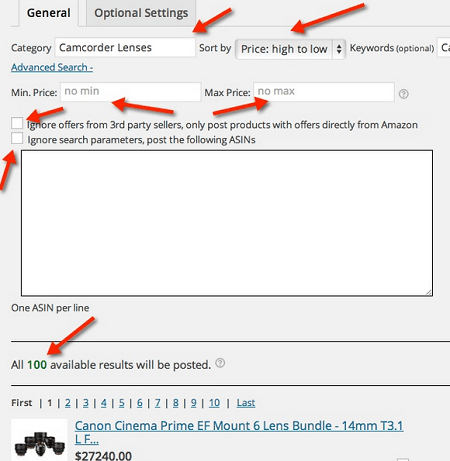 You could always add Amazon products to your store manually. The above plugins simply make the job easier. Have you found better ones? Please share them here.